iHerb Discount Promo code for 2018 – How it works? Year 2018 kicked off, and here’s a quick look how the coupon code works in 2018. Currently there are 2 different coupons. 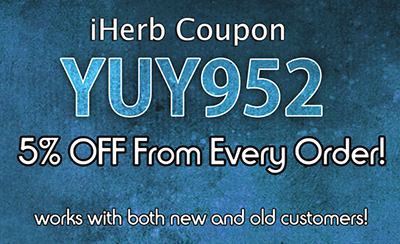 Iherb discount coupon code YUY952 works on both old customers and with first time customers. It also works with every order. You can re-use the coupon every time you make an order! Then there is a coupon code for first time customers only. It is valued for 5 dollars. WELCOME5 coupon works on orders over 40 dollars (excluding shipping). Both coupons YUY952 and WELCOME5 can be combined. Use both coupons via this link. It doesn’t matter if you are a new or existing customer. Link works on both automatically. 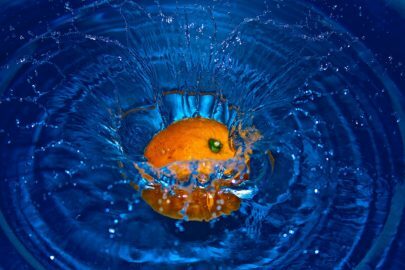 If you are not a first time customer, it simply won’t apply the coupon WELCOME5. How to get a free shipping? add Shipping Saver products! Sometimes there is a campaign that includes a free shipping! But that is only few times per year, so best way to get a free shipping is to add products that qualifies as a shipping saver. Shipping saver products has a shipping saver logo (box). Normally these are compact sized packages. Adding Shipping saver products lowers the total shipping cost, if there are enough shipping saver products you can get a totally free shipping…even worldwide! iherb rewards affiliate program – How to earn with the referral program? Only way to join the iHerb’s affiliate rewards program is to make a first order from their site. When you have made your order, you will then receive your own promo coupon code that you can begin to share on social media, to friends, family, you name it…. What to buy from iHerb? Here are my blog series of best of the iherb, which give some suggestions of what to buy. I tend to write new blog posts about my favorites every now and then. Always looking for new products that I can test out. I do take requests what to review. 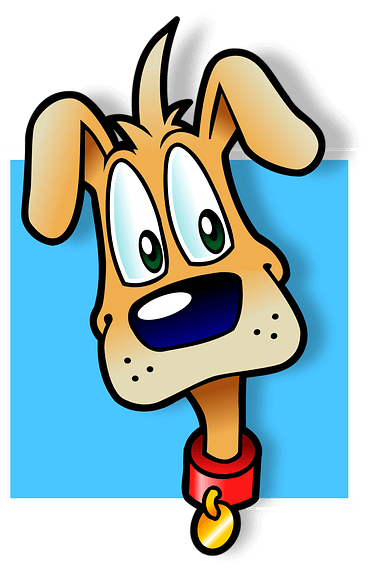 Not only you can save with the coupon, but you will also earn loyalty credit each time you’ll make an order. Credit can be used on future purchases. Credits expires, so make sure you follow the status on your account details. If I remember they will send an email when the credit is about to expire. Great way to keep customers returning to their site. Does iherb ship to where i live? If you are wondering if iHerb ships to your country. Here’s a list taken from the iHerb’s website (from the cart). Best way is to test it out, and see if your country is listed. PS. Vitacost doesn’t offer coupons for first time customers, so iHerb is great place for first timers (also to existing customers)!